Collaboration not only covers existing and new players in the financial services sector – it also applies to collaboration between the financial sector and the public sector in Denmark. 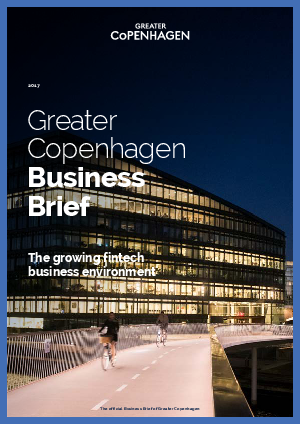 Recently the tradition for broad collaborations has once again proven successful as the City of Copenhagen together with the Financial Services Union and the leading banks have joined forces with the aim of establishing Greater Copenhagen as a leading fintech hub. Download this whitepaper to find out how in the Greater Copenhagen Fintech environment this unique way of collaborating has proven that collaboration is still a recipe for success.